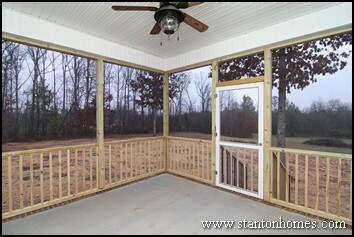 What's Better - Screen Porch or Deck? 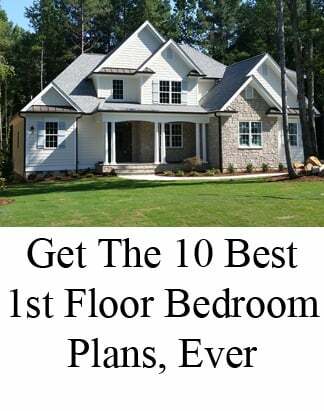 What are some of the biggest trends in Raleigh, NC new home building? 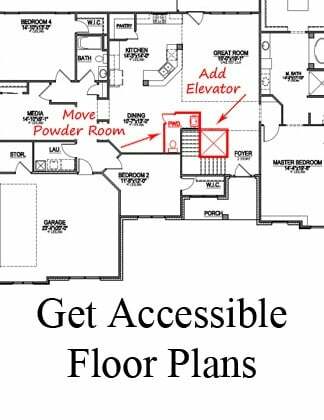 Extending square footage outside by adding outdoor living spaces to a floor plan! Outdoor living spaces can include screen porches, open porches, patios, decks, and more. 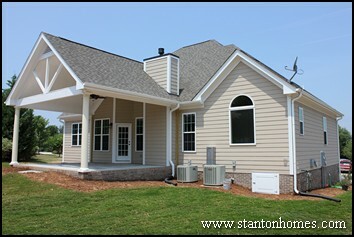 See photos of porches, decks, and screen rooms on Raleigh new homes. - A screen porch provides shelter from rain, heat, cold, and bugs - letting home owners use the outdoor space for more months of the year. - If you love the outdoors, but are building on a budget, a deck is a great way to add outdoor square footage for a much lower cost. - Decks are better for summer cookouts - with the smoke from a grill rising up (instead of getting trapped inside a screen room). 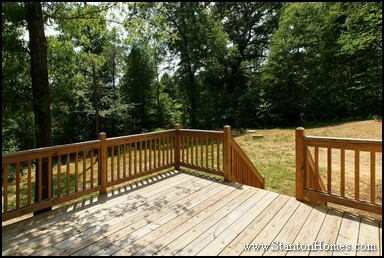 - Decks are more open to the rest of your back yard - allowing an easy flow between different outdoor activities. - Decks can still add more resale value than many indoor home additions (such as a sunroom). 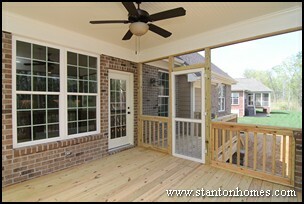 - Have in mind what you will use your porch or deck for, before you build. - How many people do you expect to entertain? - How often will you have guests over? - How much furniture will you need to fit? - Match the materials and details of your porch or deck to the rest of your exterior! You want to attain a smooth transition from indoor to outdoor spaces. 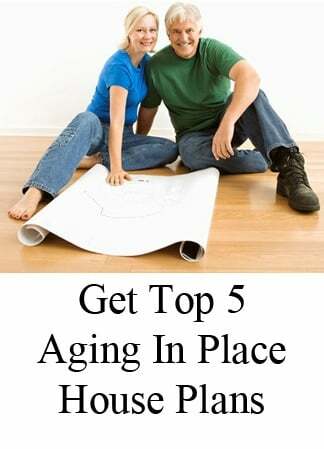 - Remember, wood flooring (versus concrete flooring) has benefits and costs. It can be painted/stained to match your home selections, but it also requires more maintenance. Not ready to add a screen porch or deck to your new home price? Looking for a custom home with a terrific outdoor living area? The Stanton Homes design team will work with you to create just what you have in mind - and give you suggestions on how to meet your budget, too! 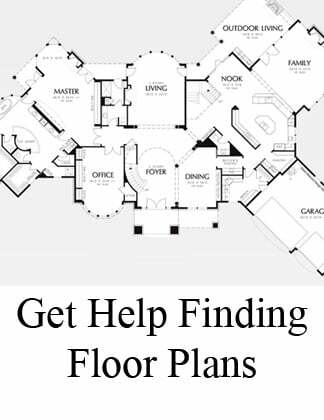 Stanton Homes can help you find a floor plan and building lot that are suited for an outdoor living space addition - so you can look ahead as you build. Want more outdoor living ideas for your Raleigh, NC new home?